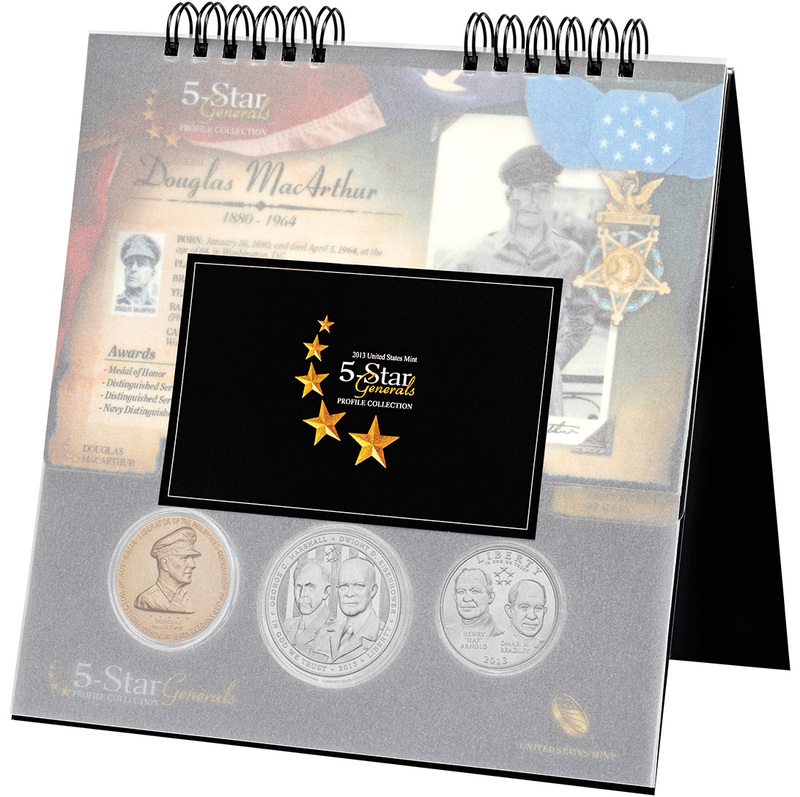 Earlier this month, the United States Mint indicated the anticipated pricing for several numismatic products yet to be issued this year. 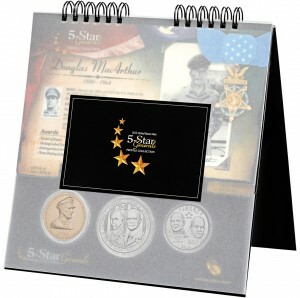 Among those products are bags of the Kennedy Half Dollars, rolls of the Kennedy Half Dollars, large bronze medals, small bronze medals and the First Spouse Bronze Medal Set. In keeping with other recent US Mint activity, the pricing for most of these annual products has declined from past years. This will be welcome news for those collectors interested in adding one of the affected products to their collection. 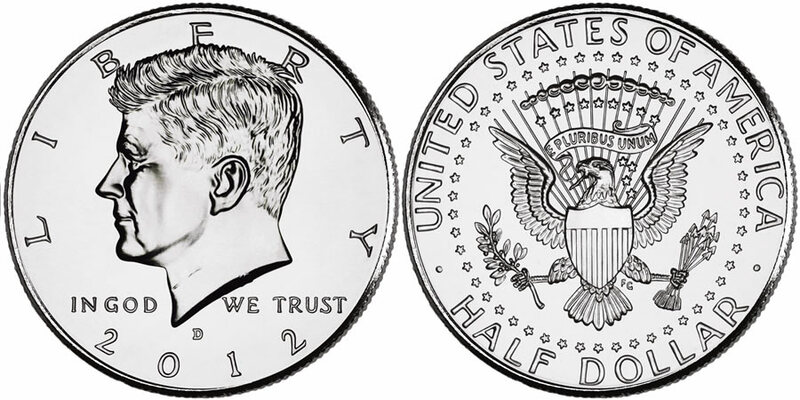 Of the price points announced in the Federal Register notice, the only product to see a price increase is the Kennedy Half-Dollar 200-Coin Bags. 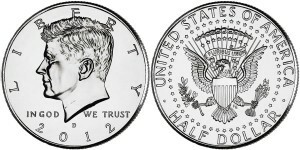 These bags contain 200-circulation quality John F. Kennedy Half Dollars with half of those in the bag struck at the US Mint's facility in Philadelphia and half struck at the US Mint's facility in Denver. 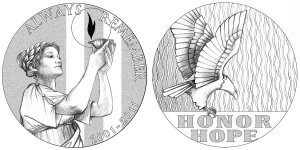 The United States Mint has announced that the 2011 September 11 National Medal will be available for ordering by the public beginning at Noon (Eastern) on Monday, June 20, 2011. 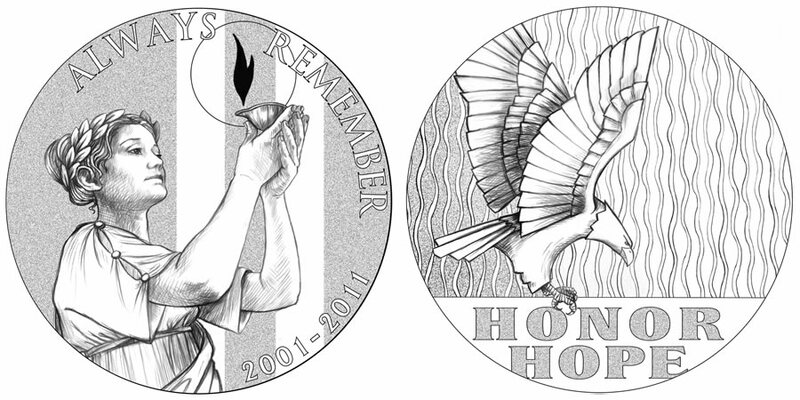 These strikes are each composed of one ounce of .999 fine silver and commemorate the 10th anniversary of the September 11, 2001 terrorist attacks on the United States. 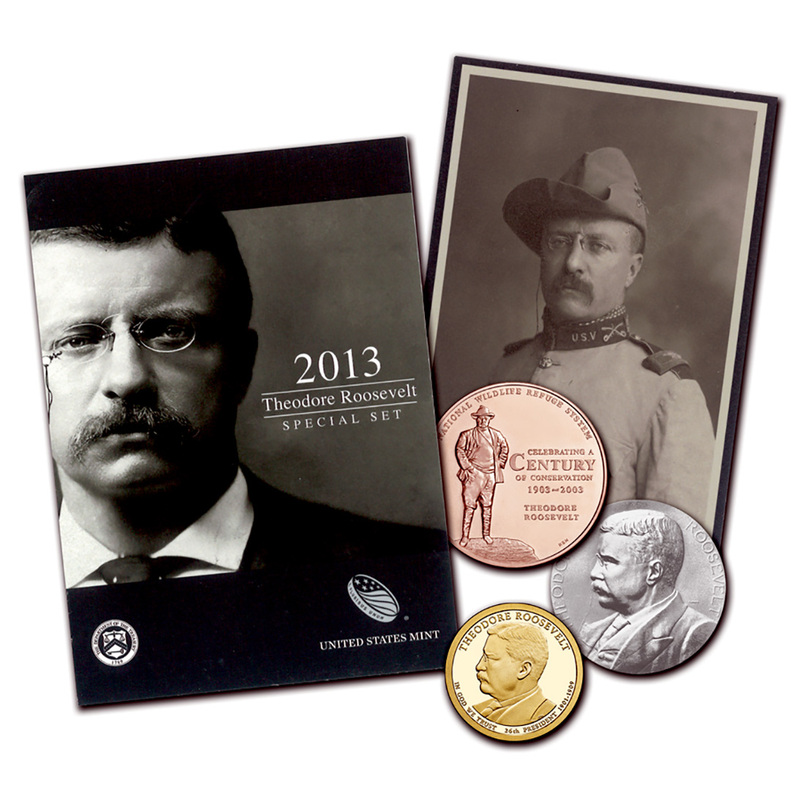 The United States Mint released the 2010 Pierce Presidential $1 Coin & First Spouse Metal Set this last Thursday, June 24, 2010. The set marks the fifteenth such release since the program began in 2007 and the second for this year. 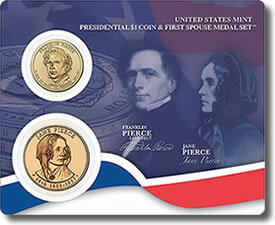 Included in the set are an uncirculated 2010 Franklin Pierce Presidential $1 Coin and a 1 5/16” bronze medal likeness of the 2010 Jane Pierce First Spouse Gold Coin. 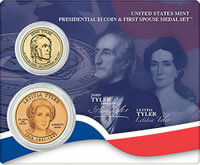 The United States Mint made available on Tuesday the newest edition of its combo $1 coin and medal set, the 2009 US Mint Presidential $1 Coin & First Spouse Medal Set™ – John Tyler – Letitia Tyler.